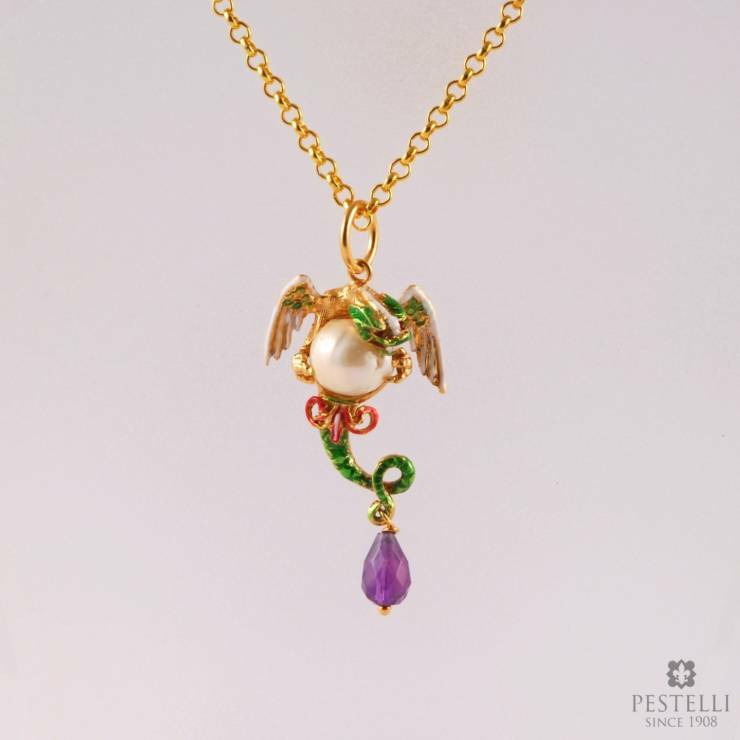 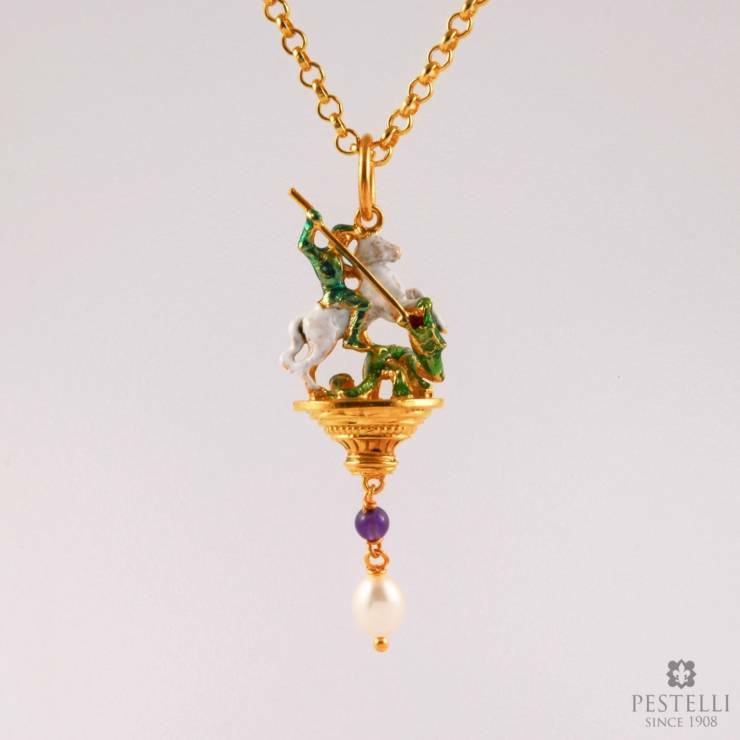 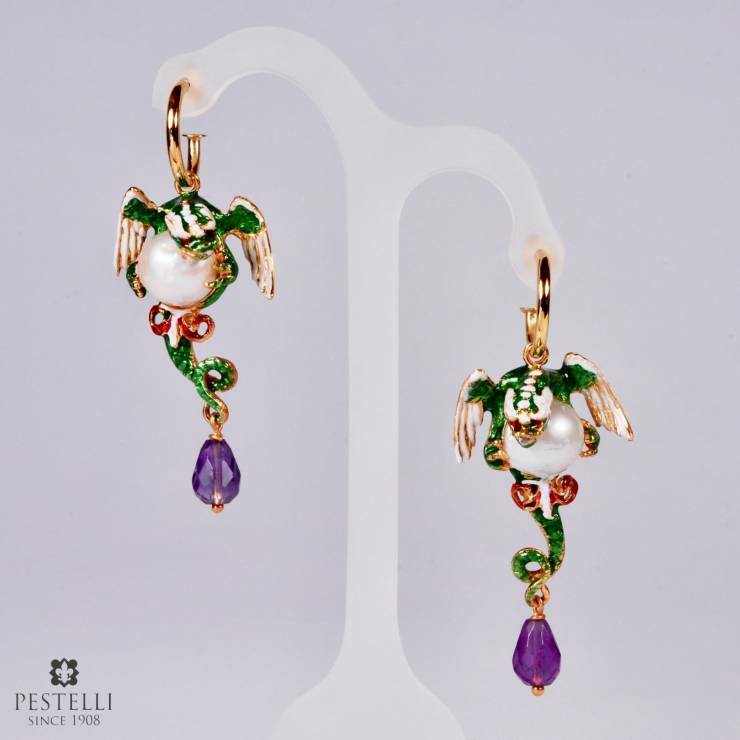 The exclusive collaboration between Pestelli Creazioni and the Florentine Museums continues with the Uffizi Collection II, new jewels inspired by the masterpieces of the Uffizi Gallery. 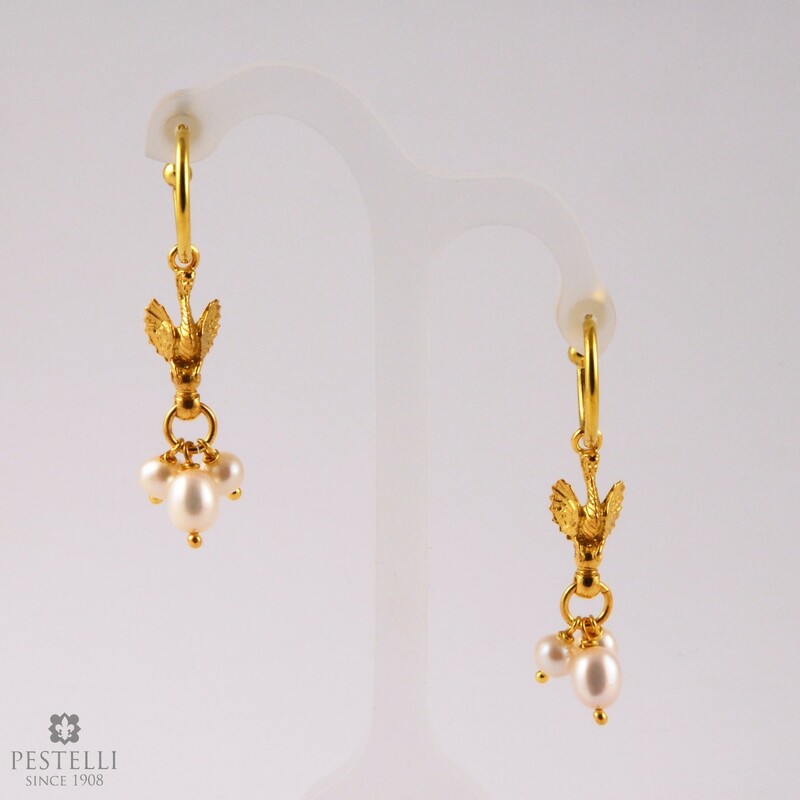 Sphinx Earrings (golden silver 925, pearls) designed and handmade by Pestelli Creazioni. 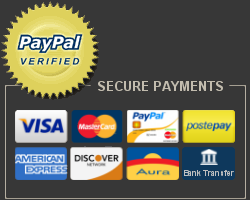 Measures: : closing ring 1,9 cm (0,75 in) – width 1,1 cm (0,43 in) – height 3 cm (1,18 in) – length 3 cm (1,18 in). 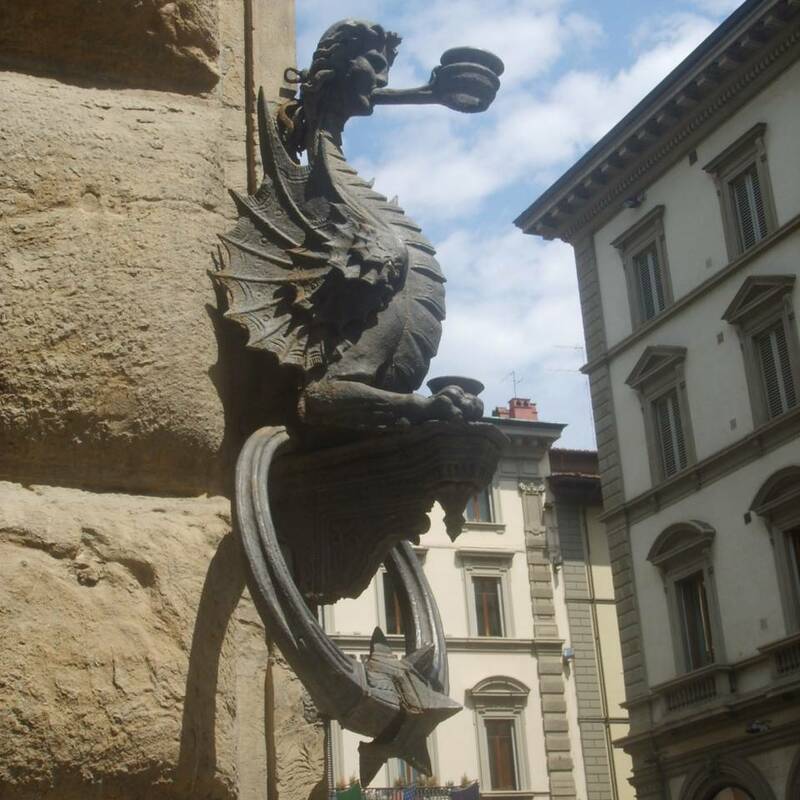 Inspired by the Sphinx shaped torch holder outside Palazzo Strozzi in Florence, crafted by Niccolò Grosso “il Caparra” (XVI century), considered among the masterpieces of the Renaissance wrought iron art.